Municipal elections are coming up Tuesday, and in the run-up to Oct. 2, KDLL has been bringing you conversations with candidates seeking office from the various jurisdictions. 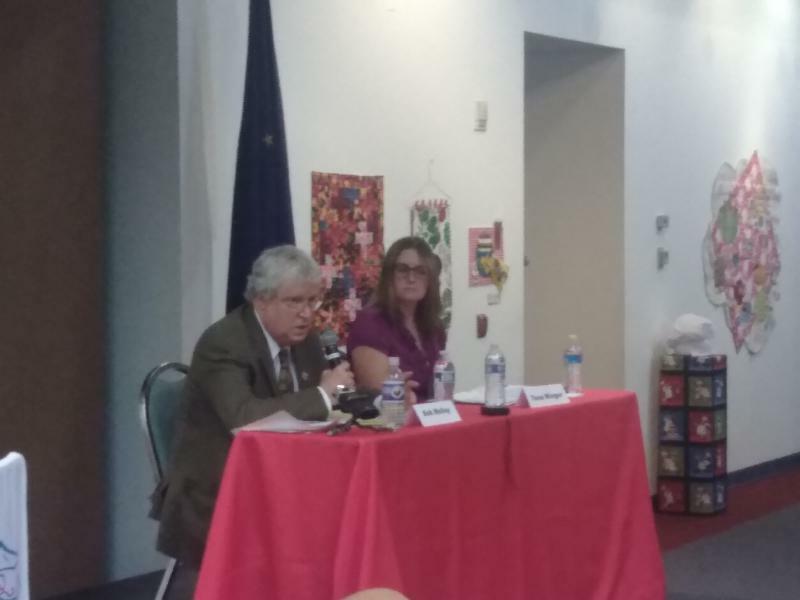 Wednesday on the Kenai Conversation, the three candidates for the Kenai City Council’s two open seats joined host Jay Barrett for an hourlong talk about the city’s future and their role in it. In this excerpt, the three, incumbent Councilman Bob Molloy and challengers Teea Winger and Robert Peterkin II discuss the business environment in the city. 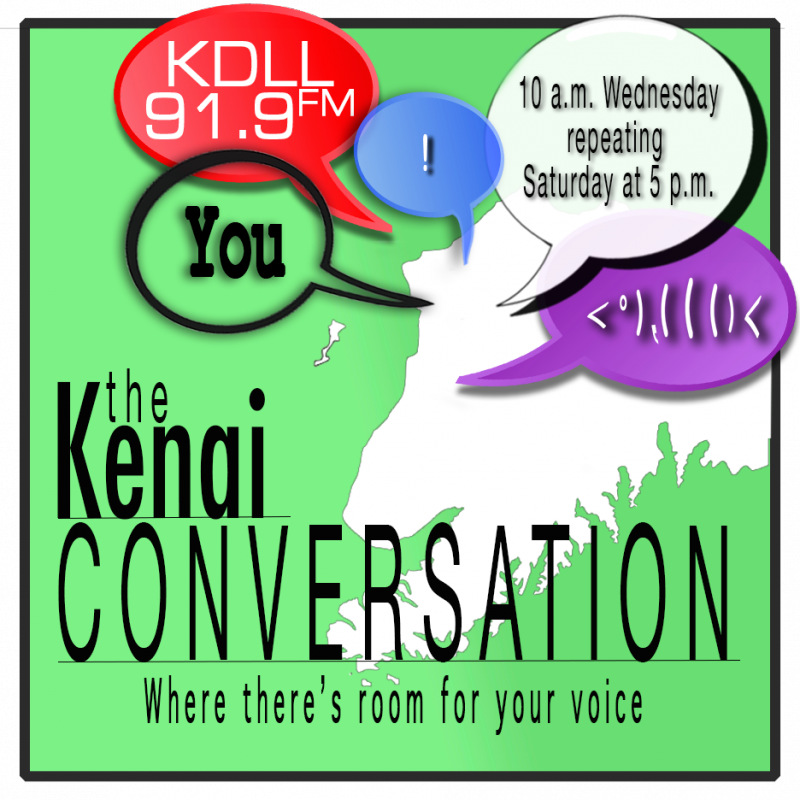 With less than a week to go before the Kenai Peninsula's municipal elections, host Jay Barrett welcomes to the Kenai Conversation the three candidates for the two available seats on the Kenai City Council, incumbent Councilman Bob Molloy and challengers Teea Winger and Robert Peterkin II. In Kenai, council members are elected at-large, so the top two vote-getters will be seated. Election day is Oct. 2. As the big time political races across the state and nation heat up, the race for a pair of Kenai city council seats is relatively docile by comparison. Bob Molloy is seeking reelection against Robert Peterkin Jr. and Teea Winger. While the Alaska general election candidate slate will be set on Tuesday, the ballot denizens for the Oct. 2 Kenai Peninsula municipal elections were finalized at 5 p.m. last (Wednesday) night. And despite always vital and sometimes contentious and divisive debates on the assembly, the people in the districts served by two incumbents have not put forth challengers. Brent Hibbert of Soldotna and Kenn Carpenter of Seward will run alone for re-election. The filing window for residents interested in serving on local city councils, assemblys, and boards has opened. 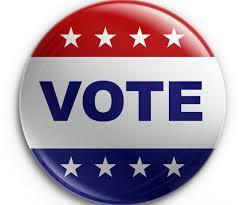 Candidate filing and nomination packets are available now until August 15 for those interested in running for office. There are two seats available on the Kenai City Council and three on the Soldotna Council. The City of Kenai is scrambling to find a new operator of the city dock, after being informed the past vendor will not be returning and not getting any response from others. “And I notified Harbor Commission of this the other night that our concessioner that has been operating the dock for the last couple of years, Copper River Seafoods, is not interested in pursuing that again this year. We did not find that out until a couple of weeks ago," City Manager Paul Ostrander explained to the Kenai City Council. There was another strong earthquake felt in Kenai almost exactly two years ago, though much closer than Tuesday morning's 7.9 event, meaning it caused a whole lot more damage in the Central Peninsula. Some of that damage occurred to the Kenai City Dock during the January 24th, 2016, 7.1 earthquake. City Manager Paul Ostrander explained to the Kenai City Council the administration’s plan to repair the damage, using funds left over from two other, completed projects. Paul Ostrander, Kenai city manager, and Christine Cunningham, assistant to the city manager, talk about doing business in Kenai. The public will now have access to far more detailed records of Kenai City Council work sessions and the joint get-togethers it has with city commissions after passing a resolution recently authorizing the audio recordings of those proceedings. Pacific Rim Logistics, the company behind the Cannery Lodge in Kenai, is moving ahead with big plans to expand its facility near the banks of the Kenai River. The Kenai City Council recently approved the sale of a few tracts of land which include an airstrip and the Dragseth Mansion. That would allow for fixed-wing aircraft to land near the lodge and mansion. The city’s Planning and Zoning Commission will be voting on conditional-use permits for PRL at its meeting this week. 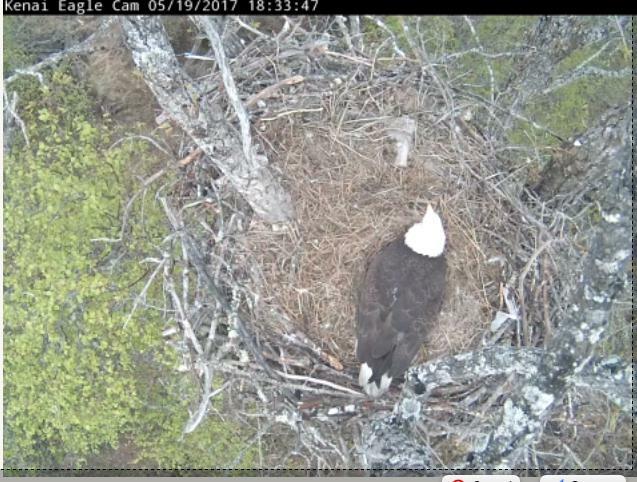 The Kenai Birding Festival is in full flight this weekend, but if a soggy day in the woods isn’t exactly your thing, the city of Kenai and the Kenai Chamber of Commerce have you covered with a new eagle cam. It just went live Friday. City manager Paul Ostrander showed the first public video of the nest at this week’s city council meeting.